We want to build a light alliance with strong partners, experienced in the fight against energy poverty. Our partners will assist us with the development and execution of our Invest & Empower model. 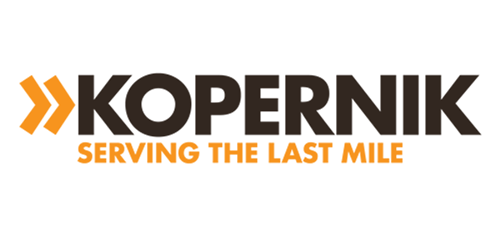 Kopernik is an Indonesian-based NGO which aims to serve marginalised people around the world by striving to find more effective solution to poverty reduction. Sundaya was established in 1993 by a team of passionate people who believed in commercialising solar energy in Indonesia. Today, Sundaya has factories in both Indonesia and china, where they produce a wide range of innovative personal energy solutions. SolarCoin is a blockchain-based digital asset and global reward programme to incentivise the transition from fossil fuels to solar energy. Likened to airmiles, one SolarCoin can be claimed from the SolarCoin Foundation per 1MWh of verified solar electricity generated. 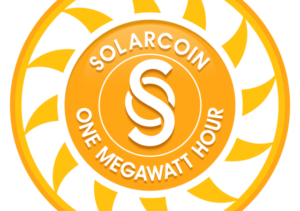 SolarCoin is listed and exchangeable into flat curriencies and is becoming accepted for payment by industry suppliers. More than 3.330.000 SolarCoins have been distributed in 56 countries.